Need Space? This amazing reno in the still Desirable Cinder Hill Neighborhood, is looking for a family who needs room to grow. 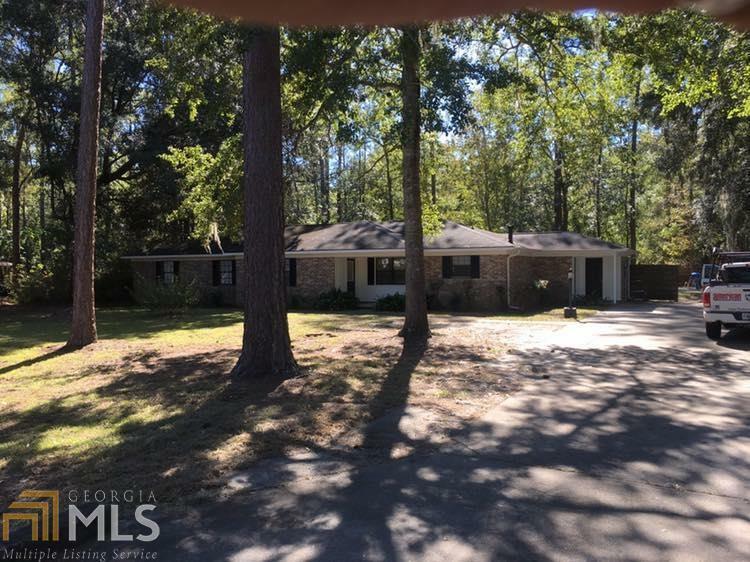 4 BR 2 Baths, formal dining, formal living, Family room with stone Fireplace. Bonus room located off the master bedroom, eat in Kitchen with beautiful Granite countertops. Baths also have granite. Concrete Pool with pool house. Basketball court. All new flooring, Vinyl plank, tile and carpet. New SS appliances. Located just minutes from Ft Stewart main gate. Close to shopping and schools. Call today to get a personal tour. Listing provided courtesy of Penny Properties Realty Llc. © 2019 Georgia Multiple Listing Service, Inc. All rights reserved. Information Deemed Reliable But Not Guaranteed.